Spring is here, and Rooftop parties started to make their debut. 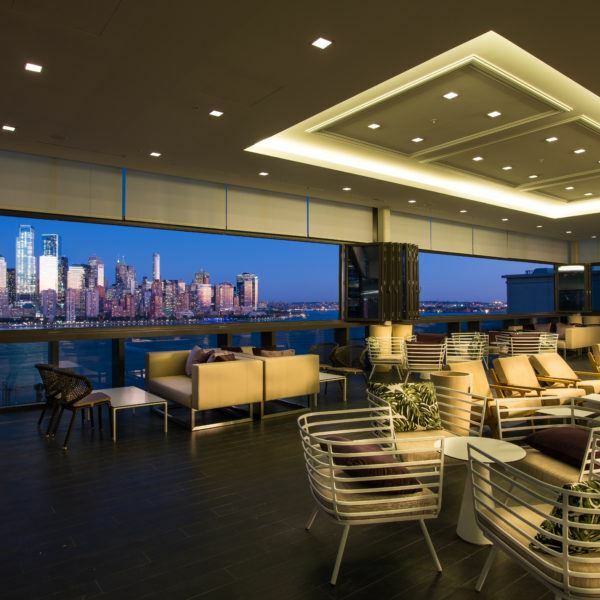 Join us for a Happy Hour, at this great location with spectacular views! We will talk about summer plans - bring in your ideas - let's make the NO-snow season a memorable one. Cheers to that! Very convenient commute, from Manhattan and vicinity. Best way: Take the PATH from World Trade Center to Exchange Place in Jersey City which is the first stop. Stylish attire is required and enforced at establishment’s discretion.